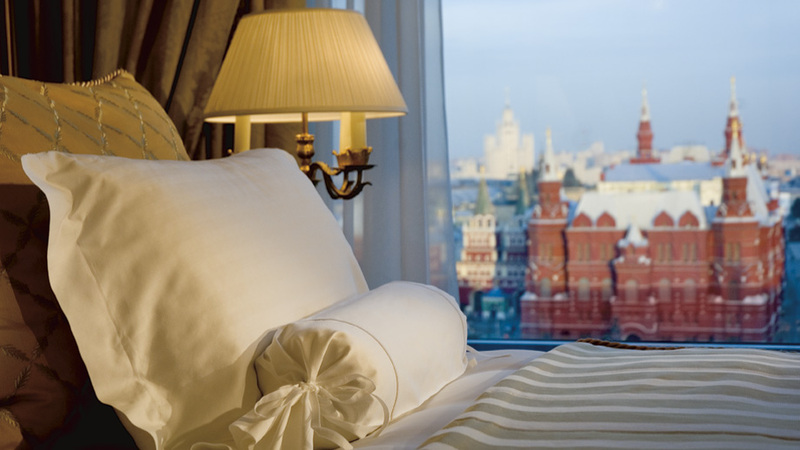 The Ritz-Carlton Moscow is one of the premier luxury hotels in Moscow and it is located right at the edge of the famous Red Square, a cultural epicenter of one of the world’s greatest cities. 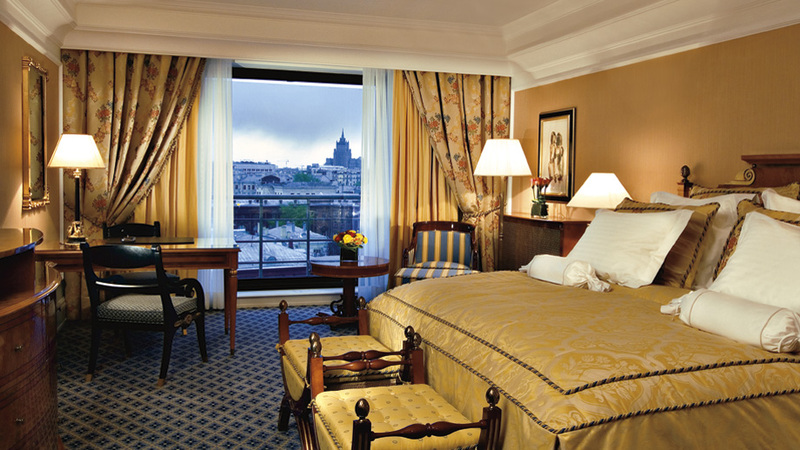 The 11 story hotel features 334 guestrooms and suites with gracious amenities and impeccable service. 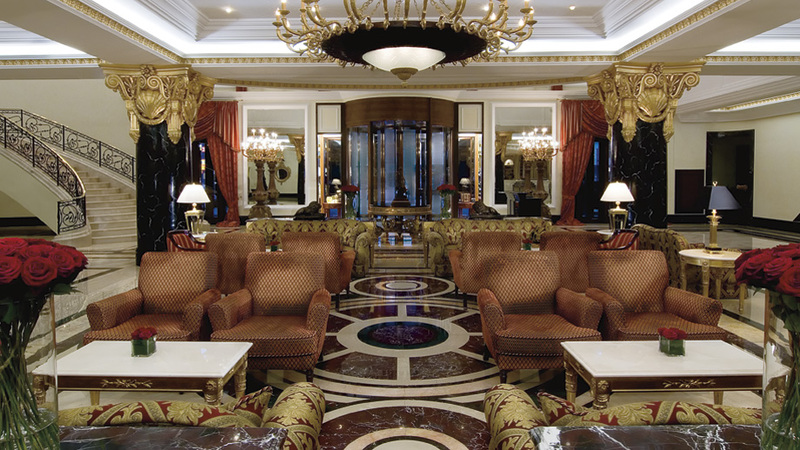 The interior décor of the hotel is of polished, dark cherry and burl wood. 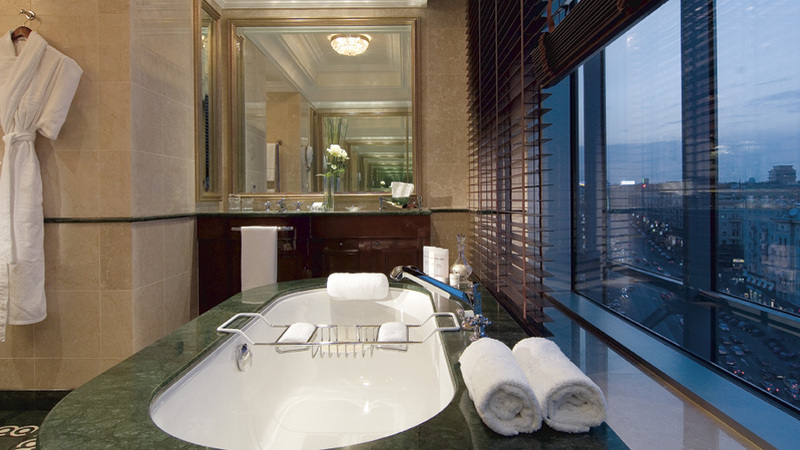 The bathrooms are finished with marble from Portugal and the Altai mountains. 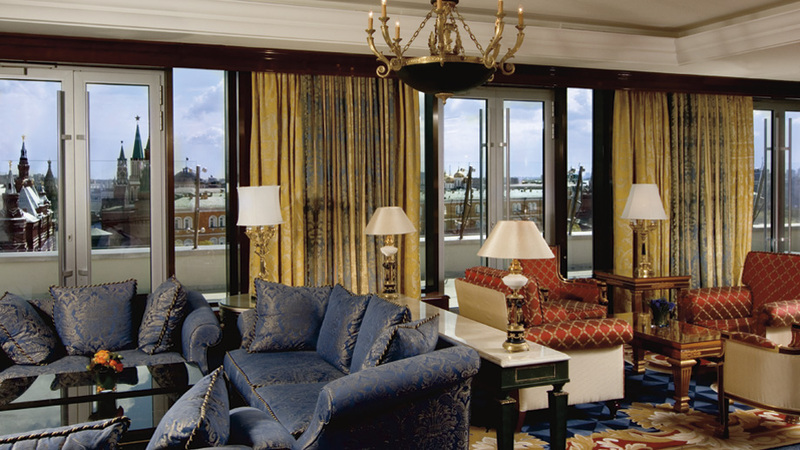 The Club Level at the Ritz-Carlton is a special floor which offers exclusive amenities such as separate lounge with panoramic views of the Red Square, Kremlin and the historical part of Moscow. 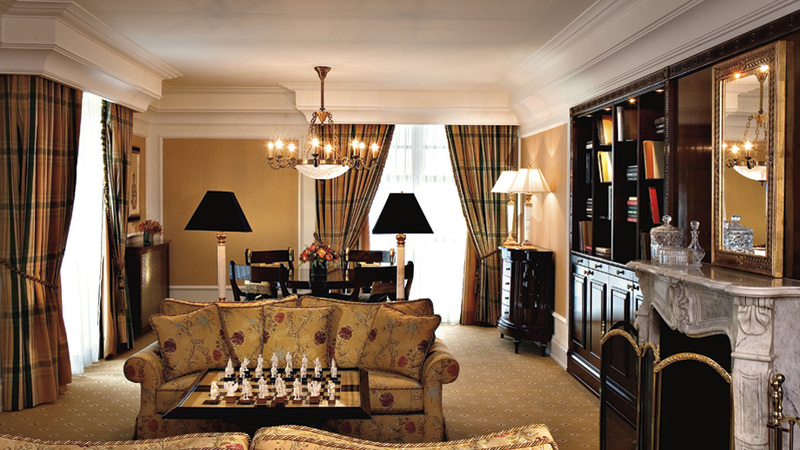 Here guests will find extended continental breakfast, light lunch, afternoon tea and 24 hour snacks. 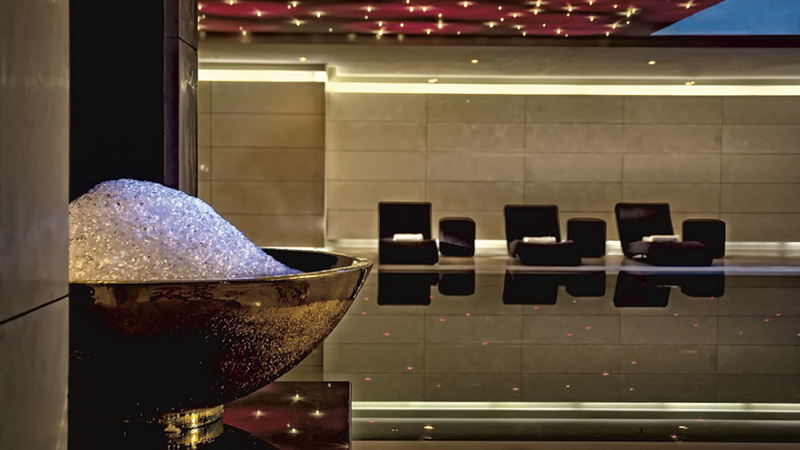 For a moment of rejuvenation and total relaxation guests may visit the ESPA spa which features a selection of powerful and highly effective signature treatments. 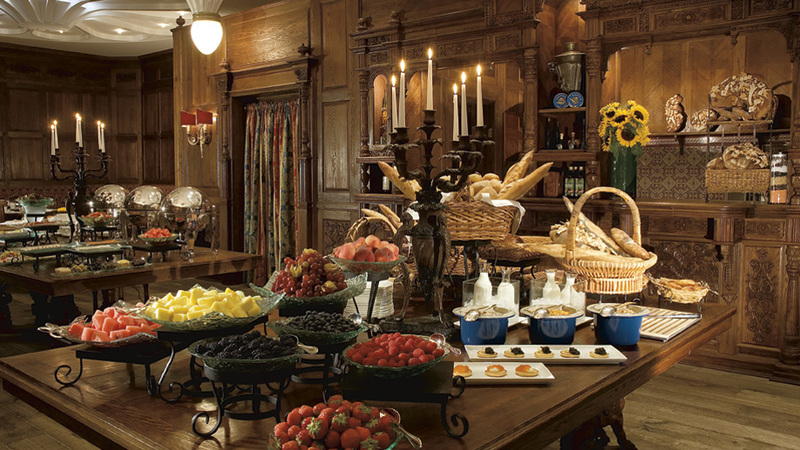 The hotel also features a number of exclusive dining options. 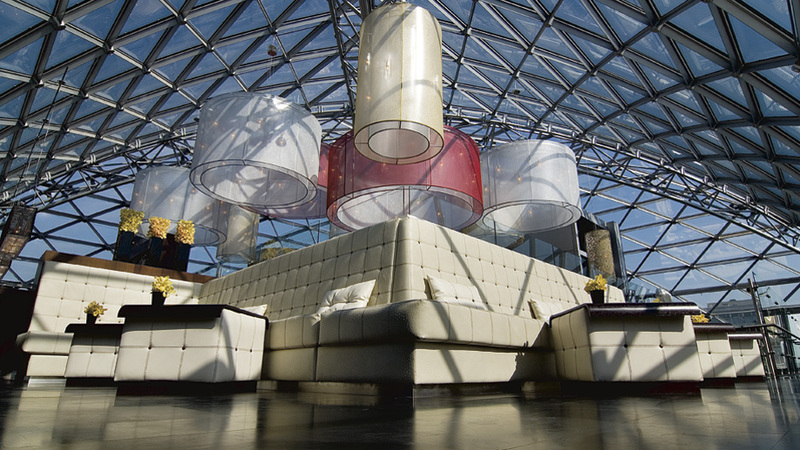 The O2 Lounge which was ranked first among Moscow’s Best Rooftop Terraces by Forbes Russia 2010, has magnificent views of the Red Square and is one of Moscow’s top sushi and sashimi bars. 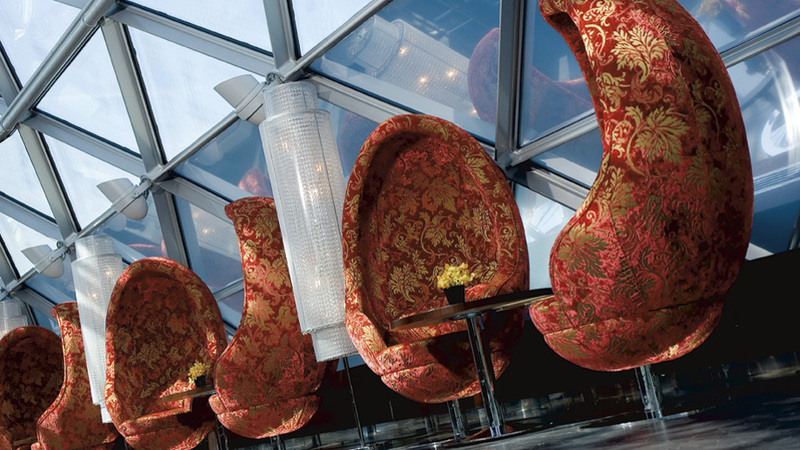 The Caviarterra restaurant located next to the lobby is rich in décor and reflects the local culture. 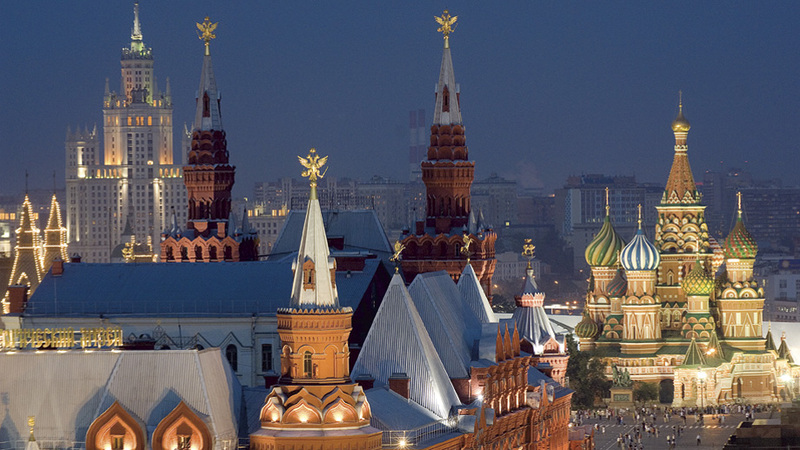 Here visitors may savour the traditional Russian dishes such as Chiken Kiev, Caviar, Borsch and Beef Stroganoff. At Ginkgo by Seiji guests may try a Pan-Asian menu created by the renowned Japanese Chef Seiji in collaboration with an international team of skilled chefs. 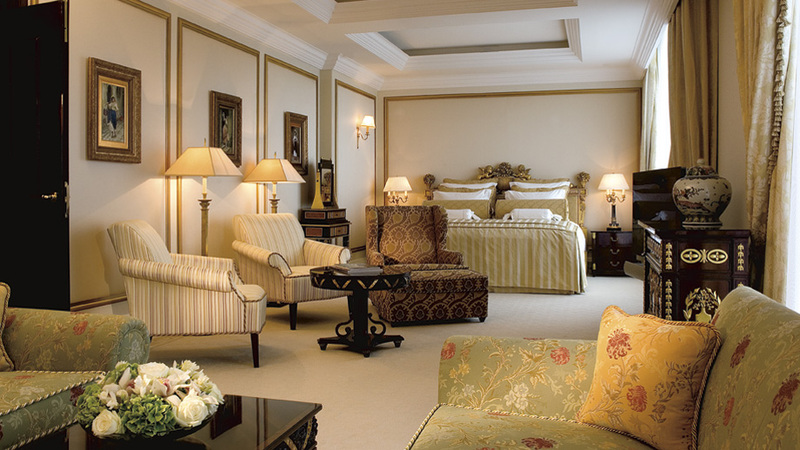 Be prepared to spoil yourself in the luxury hospitality world and experience its many wonders! this is such a beautiful hotel..I really want to stay here someday!